Red Bull motorsport advisor Helmut Marko says Brendon Hartley’s huge first-lap crash in the Canadian Grand Prix will have no impact on the Toro Rosso driver’s Formula 1 future. Hartley was sent airborne and into the barriers after trying to pass Lance Stroll around the outside of the fast Turn 5 right-hander on the race’s opening lap. The New Zealander has been under pressure after a tricky start to his first full year in F1, with McLaren protege Lando Norris allegedly approached as a possible mid-season replacement. The Montreal crash leaves Hartley on one point after seven races, compared to 18 for team-mate Pierre Gasly, but Marko said it would not be held against him. “It was, I would say, a racing accident, and has nothing to do about his future,” Marko told Autosport. Marko described “all the people who say they want to race for Toro Rosso, or they want to put an offer that we didn’t know about” as “unbelievable stories going around”. 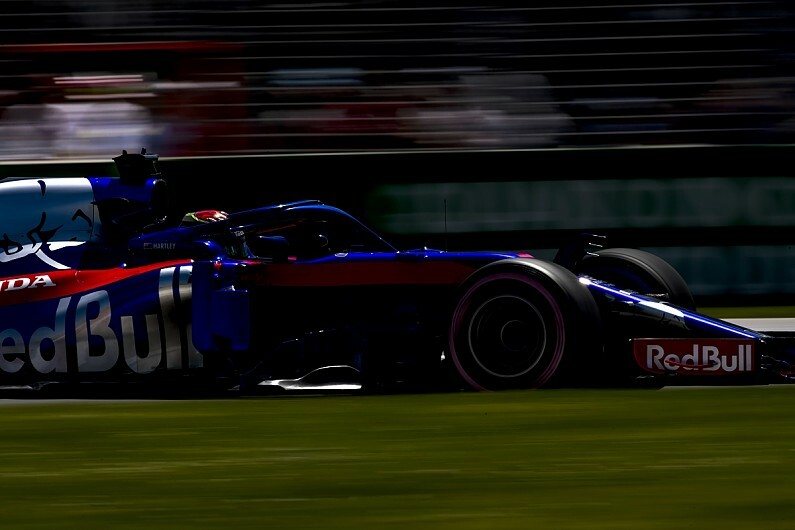 Hartley was the quicker Toro Rosso driver through practice in Canada, and said after qualifying 12th that he was keen to complete a clean weekend and fight for points. He was taken to hospital for scans after the accident but given the all-clear on Sunday evening and said he was “ready for the next race” in France in two weeks’ time. “I’m really disappointed for Toro Rosso and Honda, because we’ve been quite strong all weekend with a good update from the power unit,” said Hartley. Hartley insisted the pass around the outside of Turn 5 was legitimate and would have been fine without an error from Stroll. “I had a good start, similar to the drivers around me, but I got left a bit on the outside of Turn 2, which lost me a position,” said Hartley. “I got a good run on Lance out of Turn 4 on the outside, but he lost the car, which put us both into the wall. “It’s very disappointing as there was room to make the overtake, and I was looking forward to a strong race.